Our mission is to become an integral part of the local climbing community, and develop Chico’s climbing culture to its full potential. We keep fitness fun, providing a comfortable and stimulating environment for members to socialize and express themselves. All ages and skill levels will find a home at the Terrain Park Climbing Center. Our vision is to improve the quality of life of our community by providing a welcoming environment as well as a consistently extraordinary climbing, slackline, and fitness experience. Terrain Park Climbing Center is deeply committed to community and sharing the climbing culture. 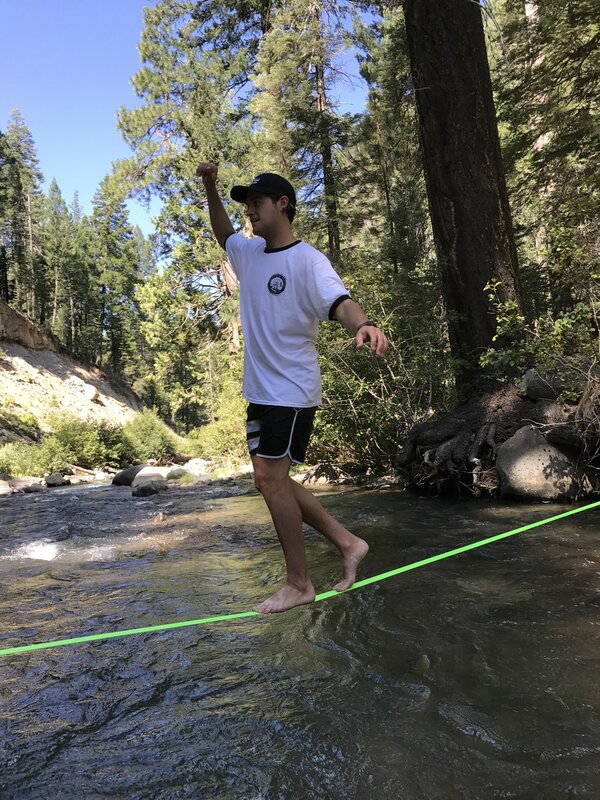 We passionately believe that anyone can greatly improve their lifestyle and state of mind through climbing, slackline, fitness, and personal relationships with like-minded individuals. TPCC has a responsibility to share our passion and provide value for each of our members in a way that positively impacts the community.